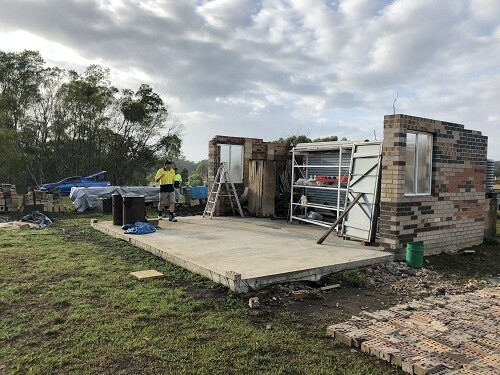 The John Henry Institute (JHI) in partnership with the Wauchope District Girl Guides have partnered to progress a community service project hoping to deliver much needed additional space and facilities for the Wauchope Girl Guides troop. 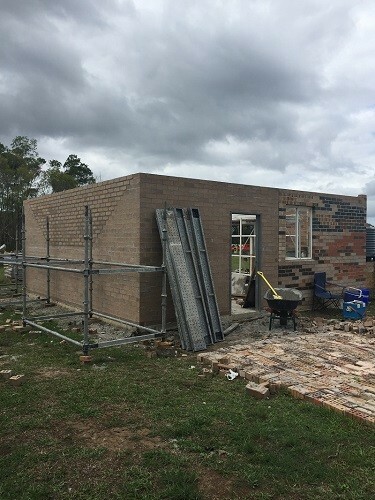 The project was also generously supported by PGH Bricks and Adbri Masonry, with the local business supplying the materials for the job. 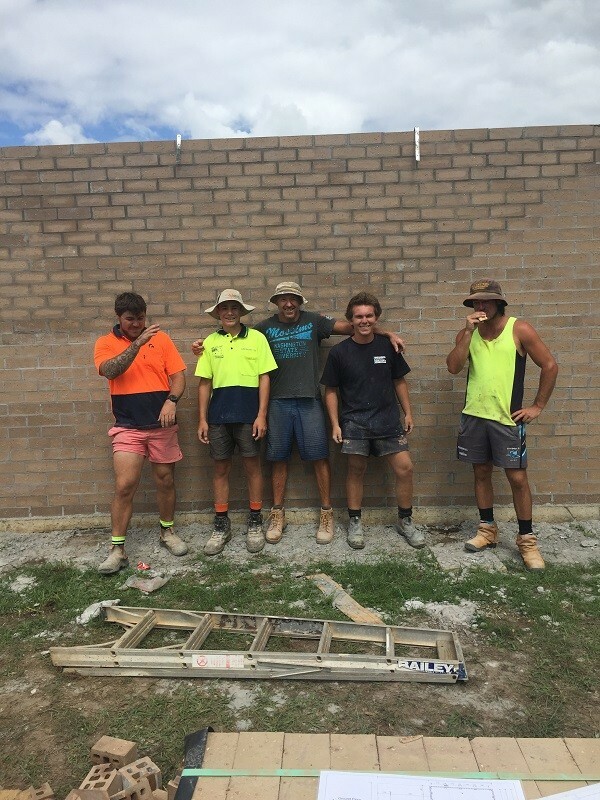 JHI Apprentices studying the Certificate 3 in Bricklaying have been working on an extension to the existing Girl Guides Hall. 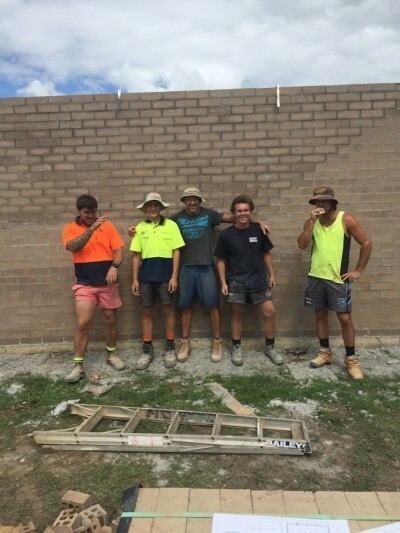 The project has seen apprentices participate in the “real world” build which has allowed the students to progress up to 6 competencies from within their qualification. 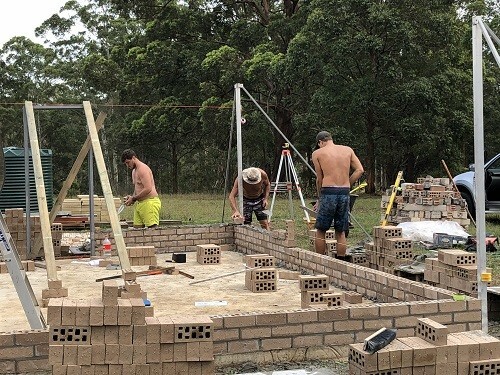 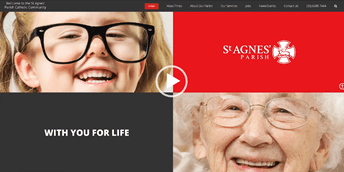 The ability for students to engage in an end to end project entailing client engagement, quoting and estimating as well as the physical build greatly enhances the learning experience and skills outcomes for the Apprentices.